For web, mobile iOS & Android, desktop apps. For ecommerce, SaaS, apps, Facebook apps and more. 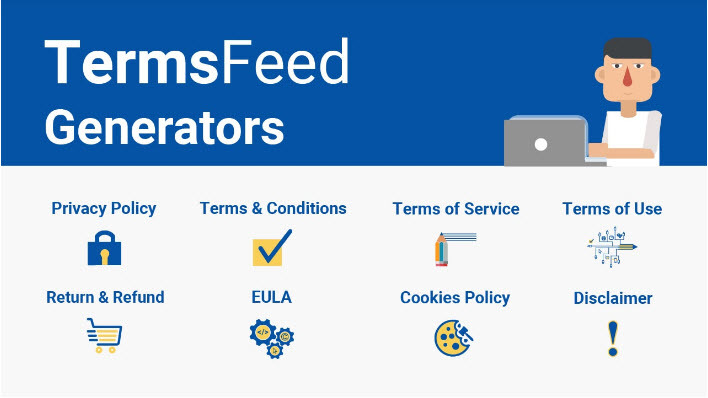 TermsFeed allows you to create custom legal agreements that can be legally binding for your users – easily and online. No software is required.